Our new Fareham showroom wasn’t quite the right fit for us so we’ve had a change of plan; we’re going online! More Savings on Office Furntiture! No showroom means no overheads which means we can pass on these savings to our customers! You can now shop our range of NEW Office Furniture via our online shop with FREE local delivery and installation. Looking for something specific? Get in touch as we may have what you’re looking for which is not yet online. Looking for second hand office furniture? Stay tuned as we’re working hard to get our full range of quality, used office furniture online too. 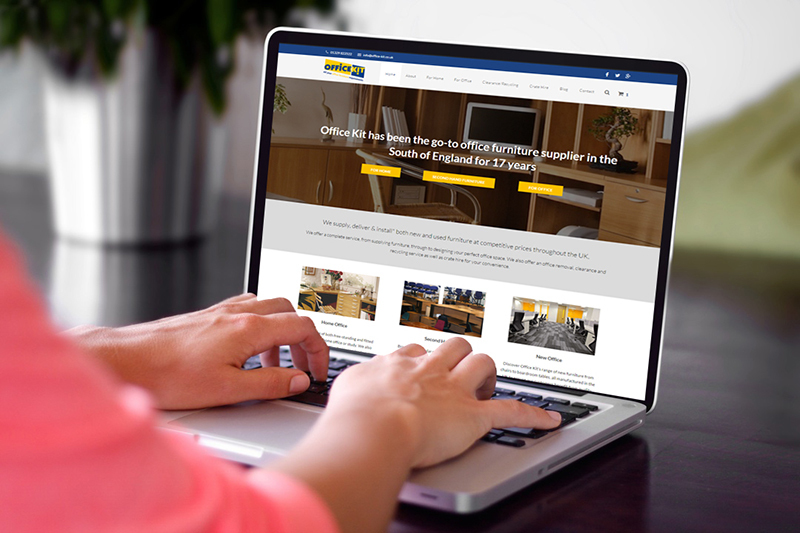 We’re an Online Office Furniture Shop with a Difference! We can send images of our furniture and bring furniture samples to your office or home at your convenience so you can buy with confidence. Office Kit are proud to offer FREE local delivery and installation – no putting together flat-packs here! Don’t forget Office Kit also offer a bespoke home office furniture service. Save ££££ compared to other market leaders and get more for your money without compromising on quality with Office Kit. 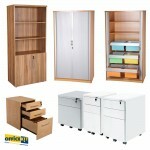 Shop Office Storage from £45.00!! 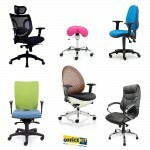 Shop Office Chairs from £55.00!! 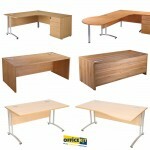 Shop Office Desks from £85.00! !